Dillard Electric has averaged wiring 500 homes for the past twelve years in the Dayton and Cincinnati area. 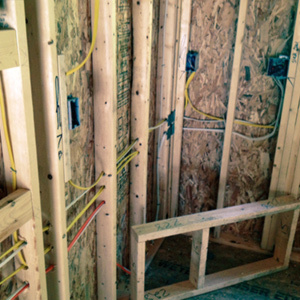 We specialize in new home wiring, bringing in 4-6 team members with the goal of wiring your house in 1-2 days and keeping your building process on schedule. 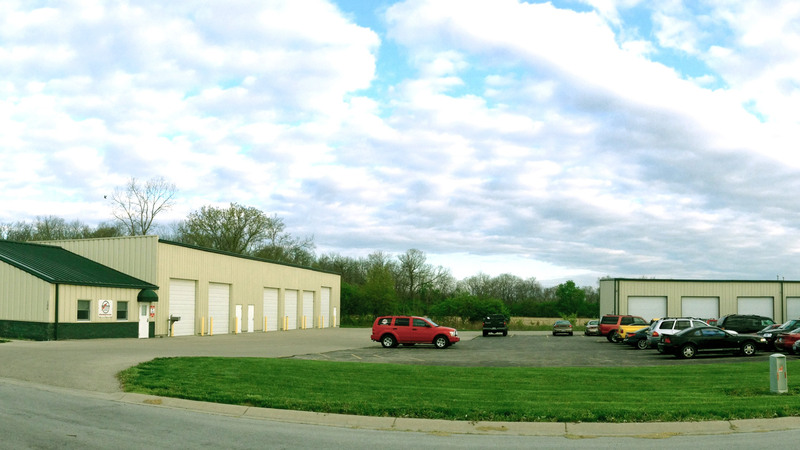 Dillard electric works for some of the largest production and custom home builders in the Miami Valley.